If you want the most awesome outdoor experience imaginable, discover over 67 Acres in Church Hill right off Carters Valley Road on Dotson Lane!!! This Property has been in the same Family since 1957 and gradually more land has been purchased over the years to create this amazing piece of Property. 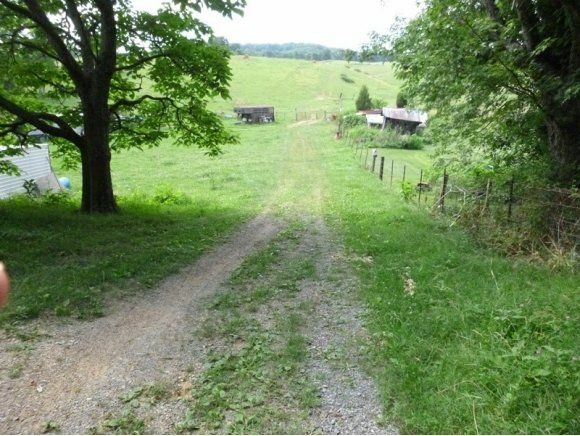 The main Road Frontage fronts Dotson Lane where you will find a Large Gated Entrance that will lead you to a Barns and Equipment Buildings. This Welcoming Lush Pastureland is Rolling and Gradually Slopping and you can drive over every inch of it!! 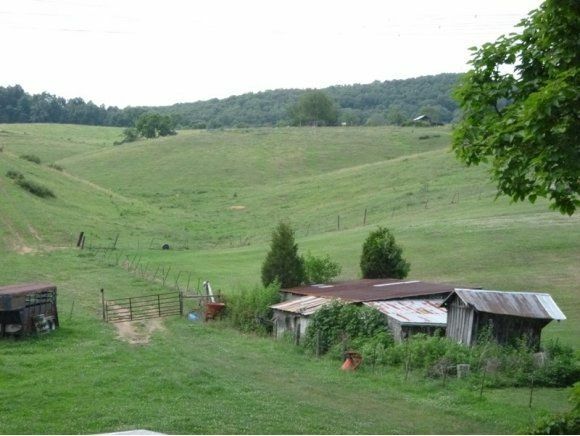 When you reach the back of the Property the View is breathtaking and the definition of Peaceful and Serene will take on a Whole New Meaning!! Whether it is a Weekend Getaway or a Place to build a Dream Home for you whole Family it will be one of the Greatest Investments that you will ever make!! 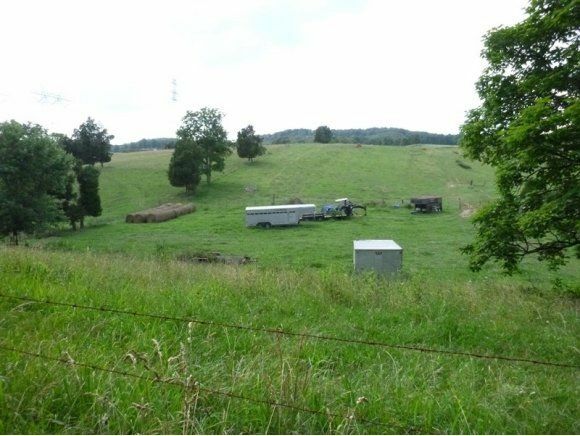 The Seller had a Dream that someone might want to make a Beautiful Subdivision out of a portion of this land and he thought ahead enough to Purchase a Back Entrance from the Landcastle Subdivision and this will also pass on to the New Owner. The Seller designed and created the locations of â Salt Block Pondsâ that are located on the Property for watering any Cattle or Horses that you might want to own and raise on the Completely Fenced Property that satisfies many passions and desires of owning your own Farm! Making this the epitome of Fine Country Living can be very easy!!! Two more Properties were added in 2013 to complete the Total. Call today and make an appointment to have a tour so you can start the process of making this Your Dream Too! !